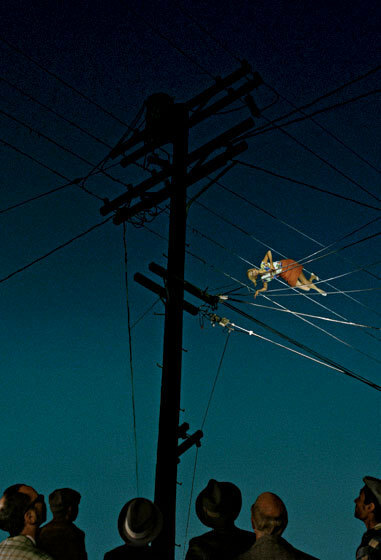 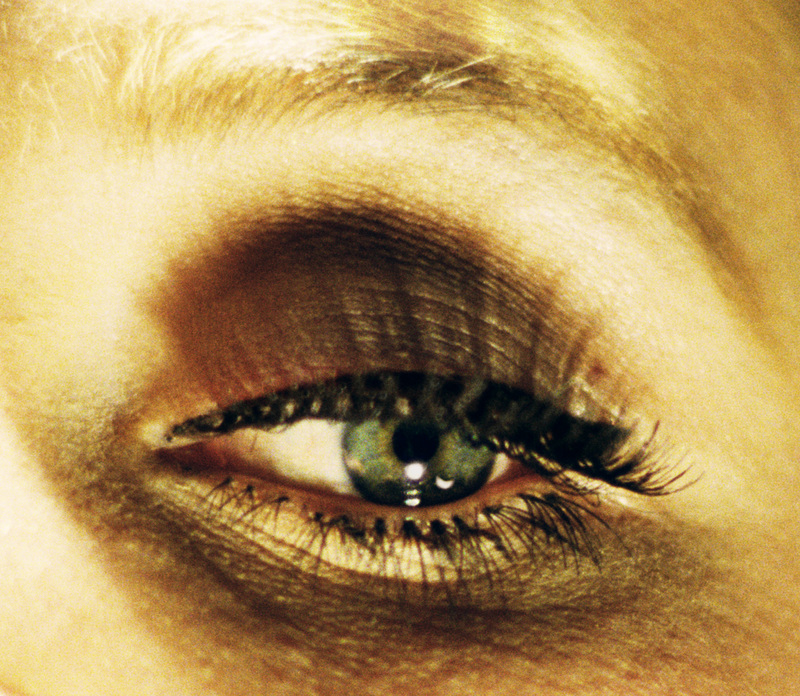 Sometimes I feel like my blog is a love letter to LA-based photographer Alex Prager and so today, in alignment with our women in photography series, I am thrilled to show you pictures from her latest show “Compulsion” which is at M + B (NYC) until May 12th. 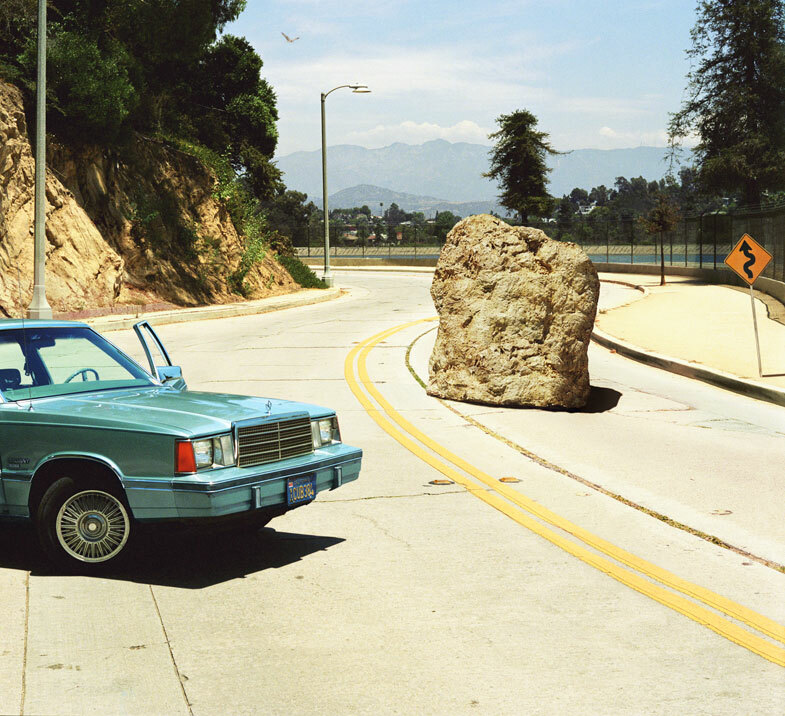 I have featured several works by Prager, most of which focus on her highly narrative photos of young women but these pics are a bit different. 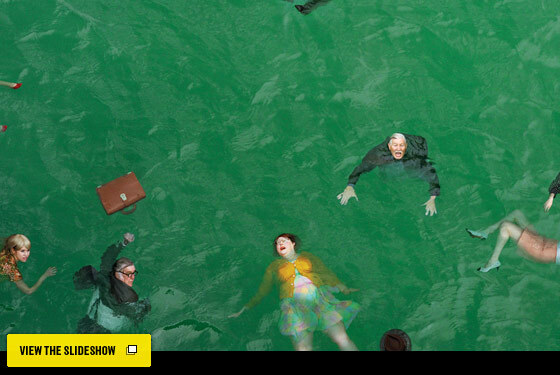 Below are photos from the show and beneath that is a link to Alex Prager being interviewed by MoMA.